Are you curious what it means to be a part of The Church at Spring Hill? Do you have some questions about the church? 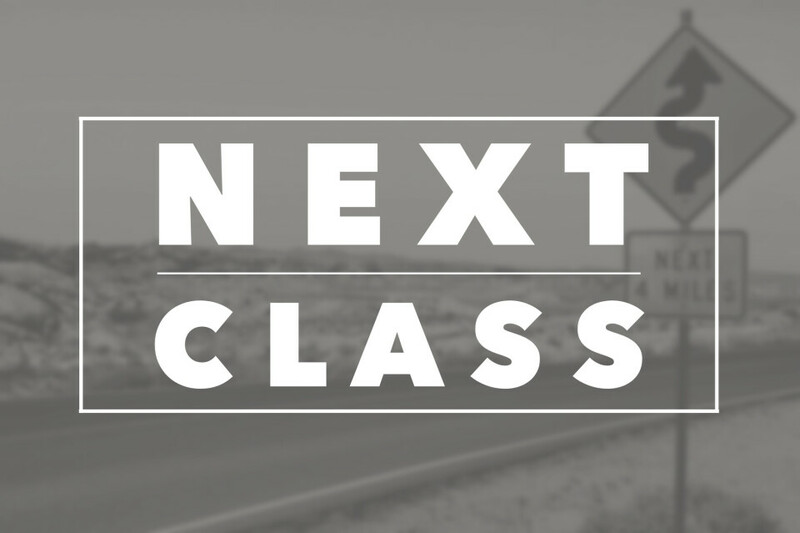 Take the next step and attend our Next Class! Every first Sunday of the month, the Next Class takes places immediately after the worship service. The class typically takes about 20 minutes. Children are welcome to attend with you. No RSVP needed. Just show up!